I don't normally publish announcements and press releases cause I feel like it "dirties" my blog. :P But these are too good not to share! 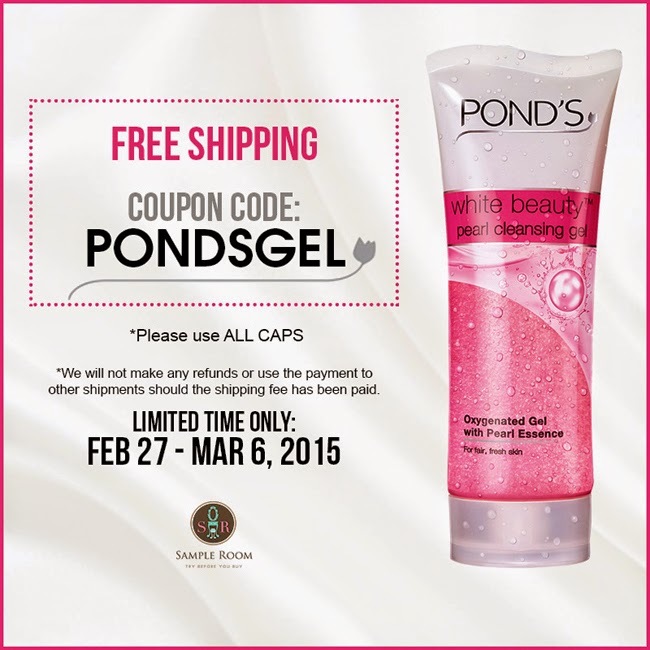 First up, Get FREE SHIPPING + FREE SAMPLES of Pond's new Pearl Cleansing Gel bundled with the POND's Dewy Rose Gel from Sampleroom.PH until March 6 or while supplies last. Hurry!!! Next up, PANCAKE DAY at iHOP!!! 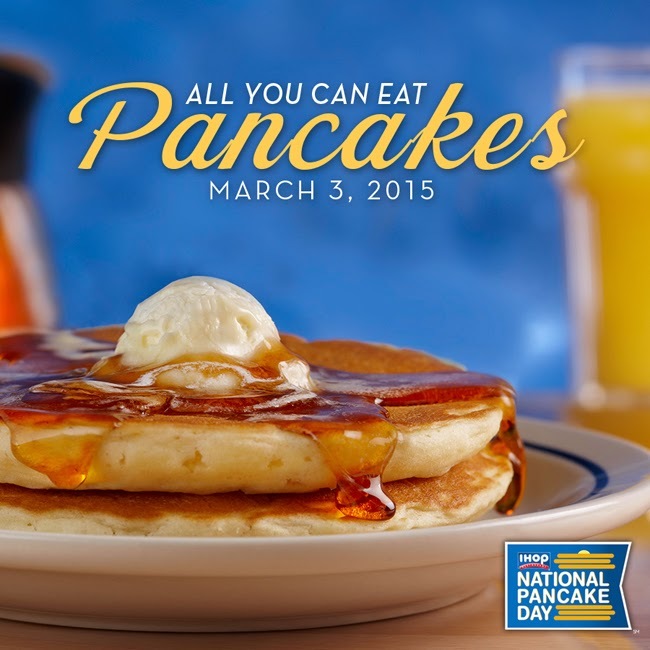 Visit iHop this March 3, 2015 and enjoy Unlimited Pancakes for only P250!! !